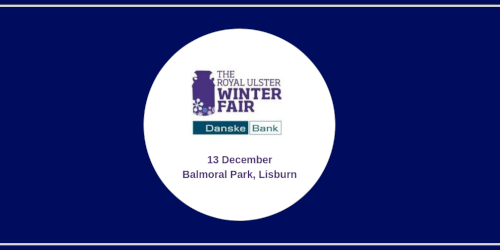 Following on from a successful show at EuroTier 2018, we are delighted to be back on home soil for the return of the Royal Ulster Winter Fair which takes place at the Eikon Exhibition Centre, Balmoral Park, Lisburn, next Thursday, 13th December 2018. 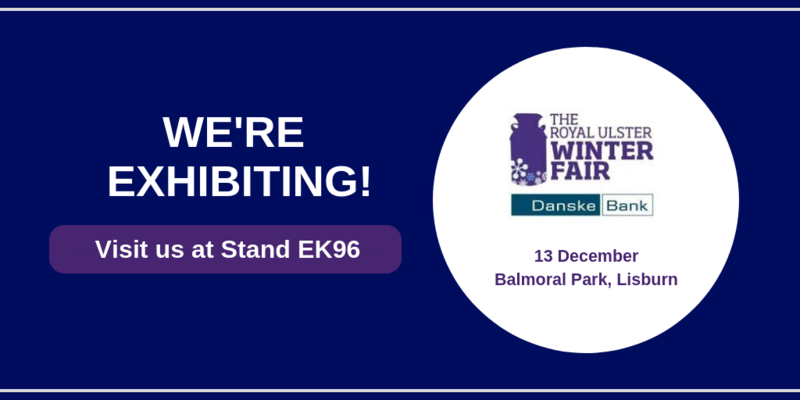 We will be exhibiting at Stand EK96, so be sure to drop by as our the team will be on hand to provide information about the Agritech product range including our Vitalac Milk Replacer, Sanitise Bedding Conditioner and Welmin Mineral Range. The team will also be advising on queries regarding calf rearing, housing management, mineral supplementation and many more. 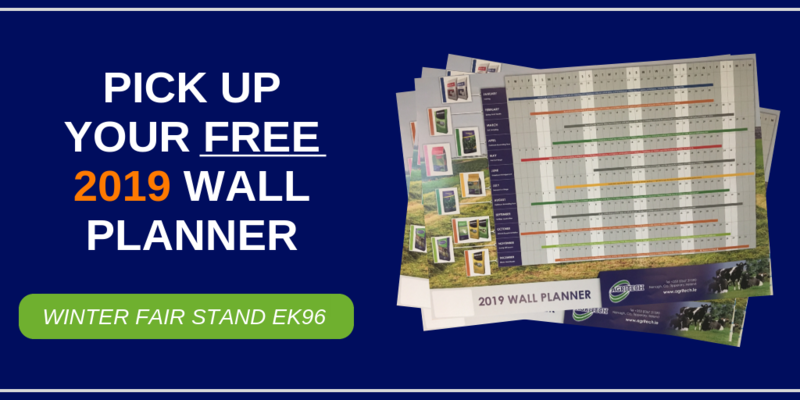 If that’s not enough, we will also have our brand new Welmin Mineral brochure on display as well a very special 2019 Wall Planner giveaway … the perfect way to prepare for the New Year!